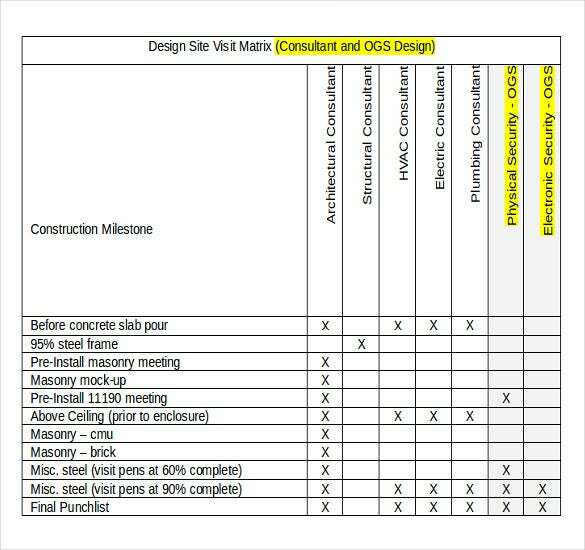 Projects are usually made with the people that are capable of completing the job. 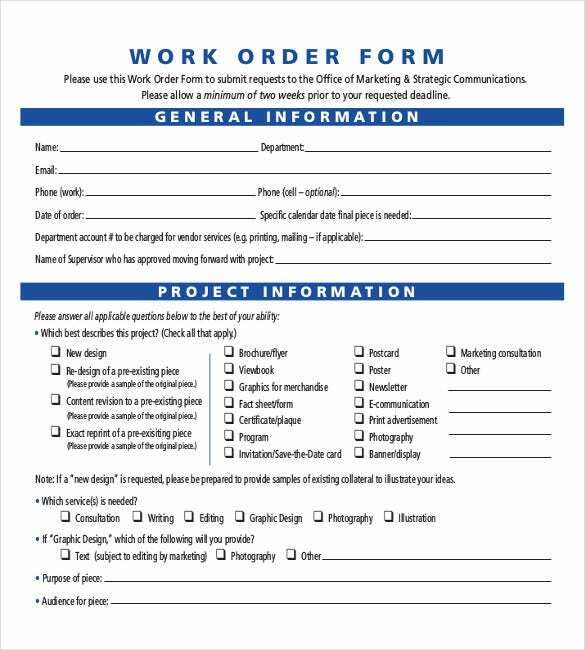 To properly address the payment for the said project the Order Form Template will give it to you, so there will be no miss in paying all the efforts and materials used. 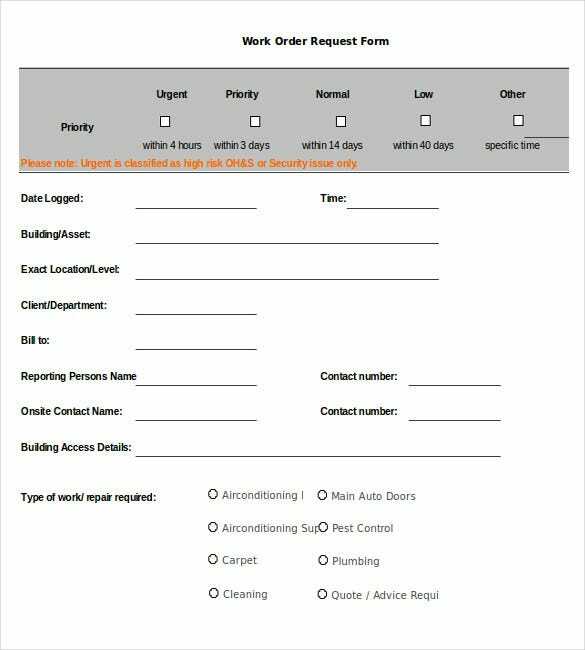 The template is operable in a sample format to make it easier for you to have down all the work force and materials consumed in completing the project. 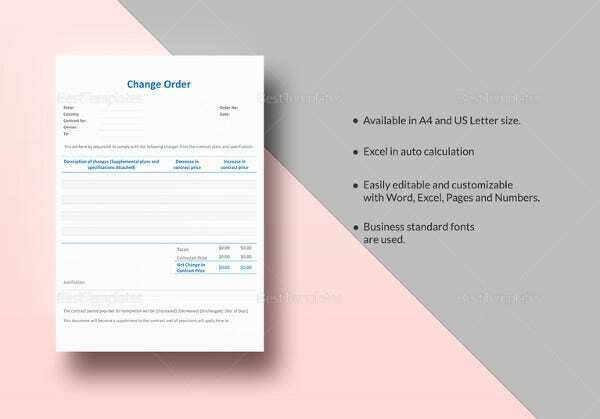 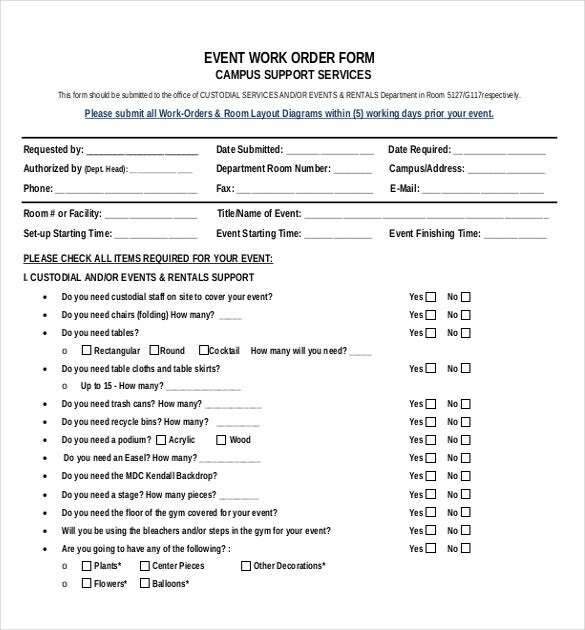 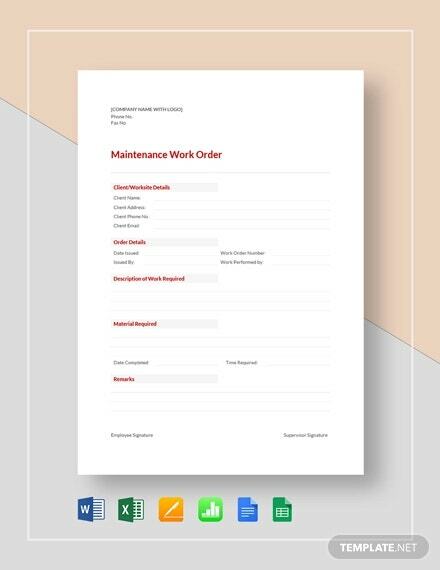 Any major changes in the work order can be made in an instant with the template like if you will add more materials used or if the work agreement is revised for any specific reason. 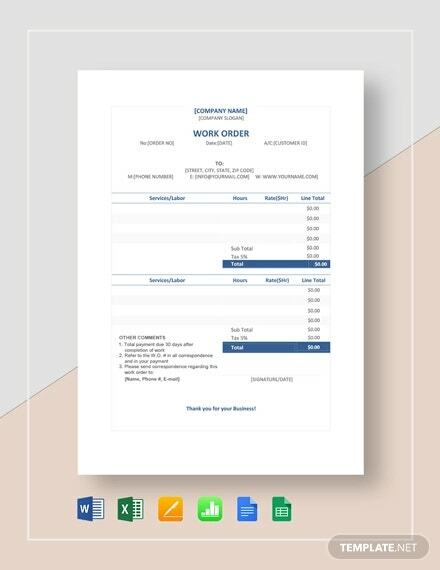 It can serve as official receipt when you need one.You can also check Order Template for more downloads. 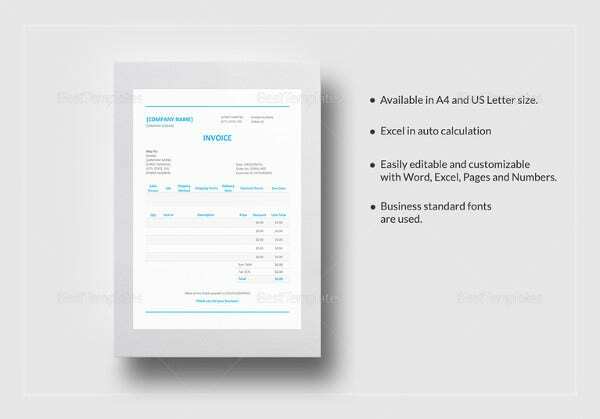 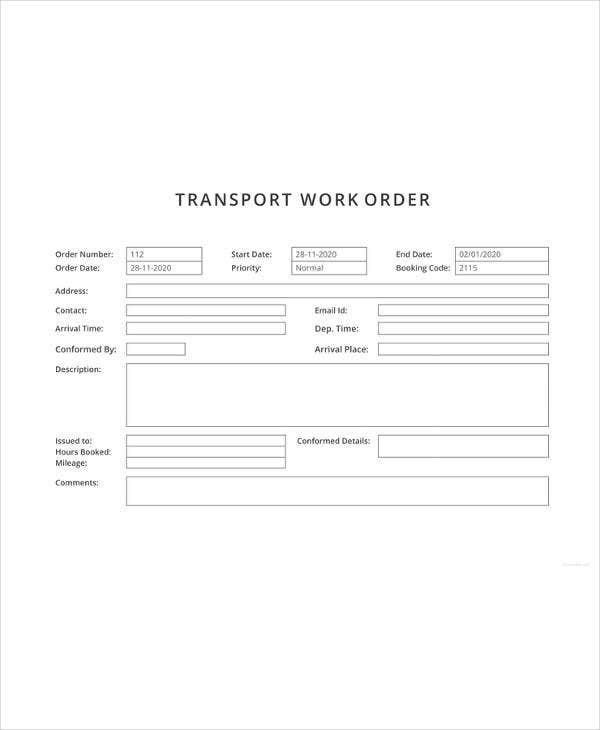 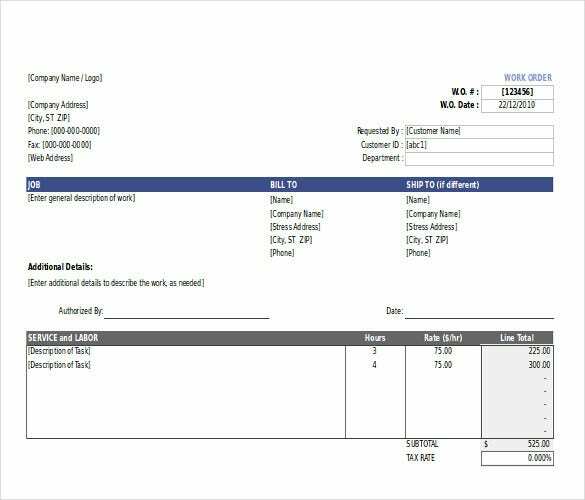 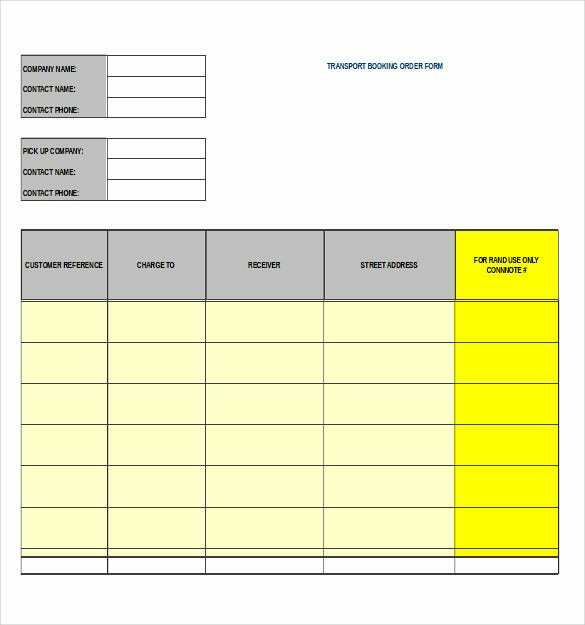 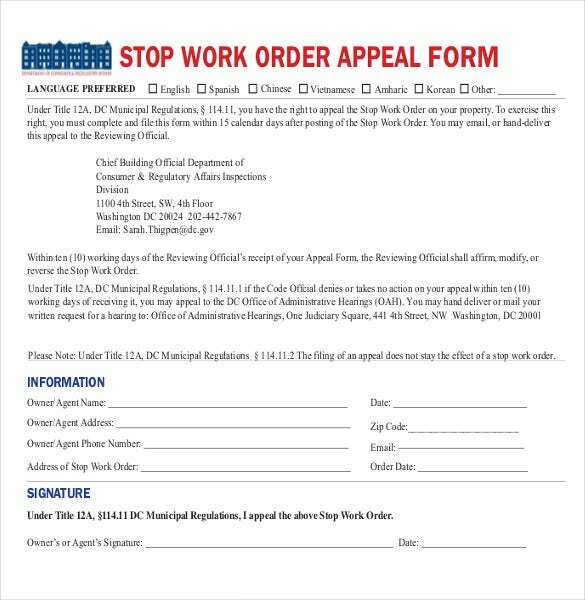 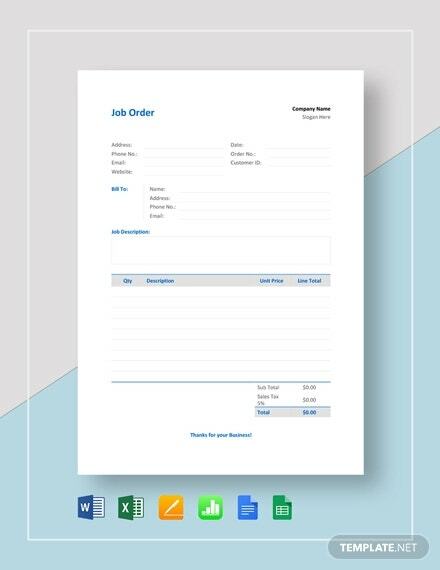 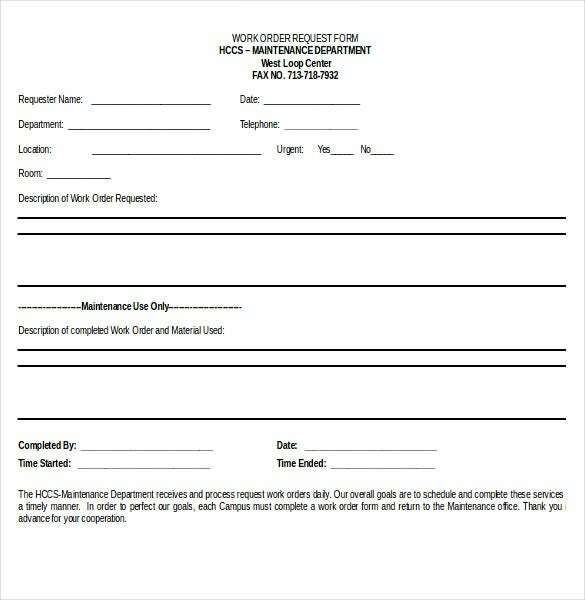 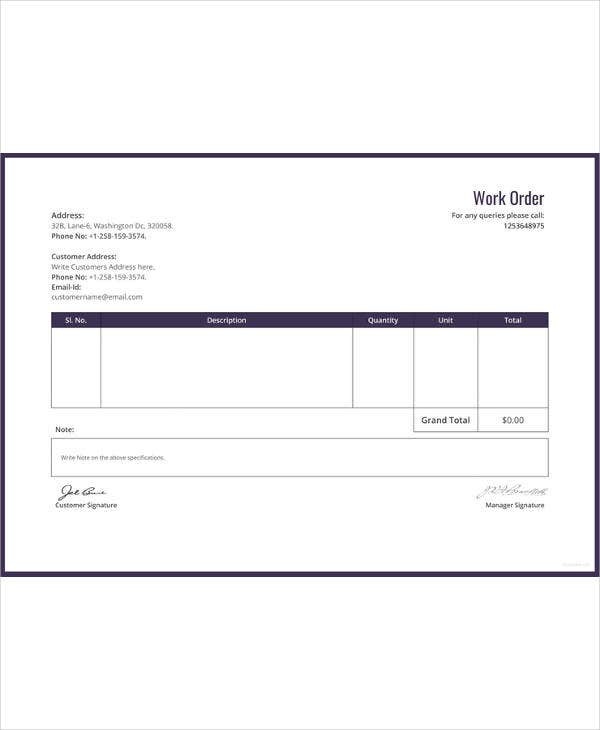 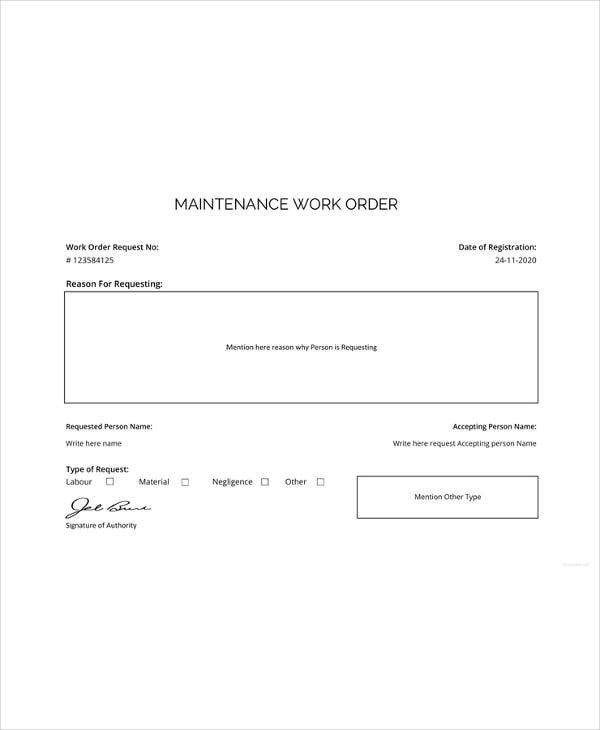 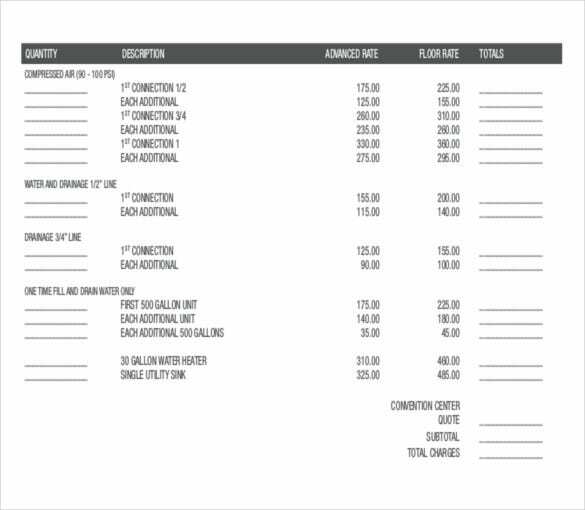 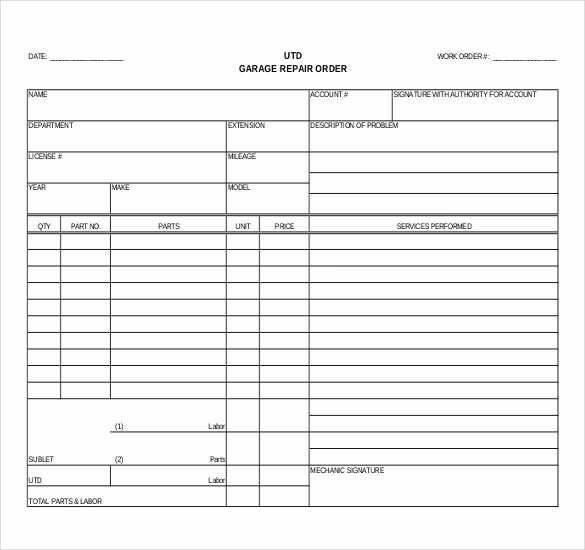 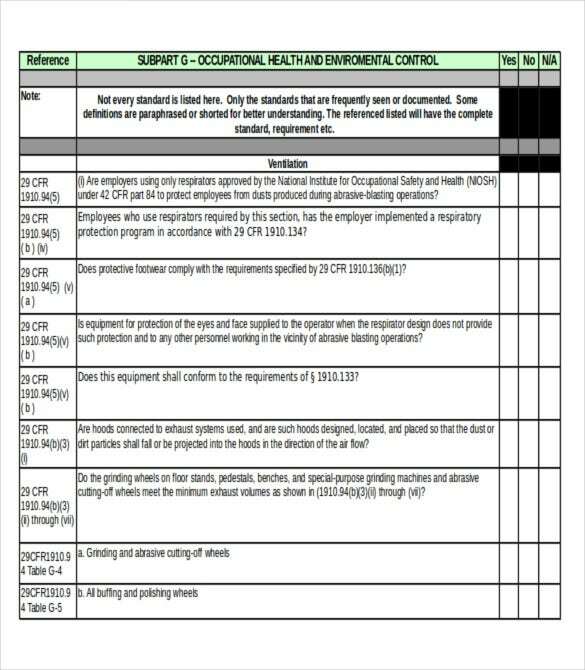 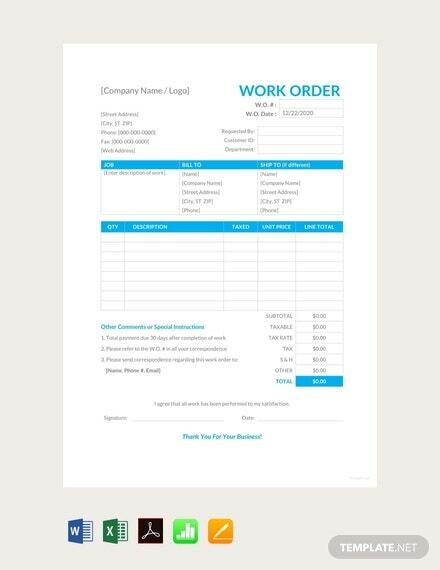 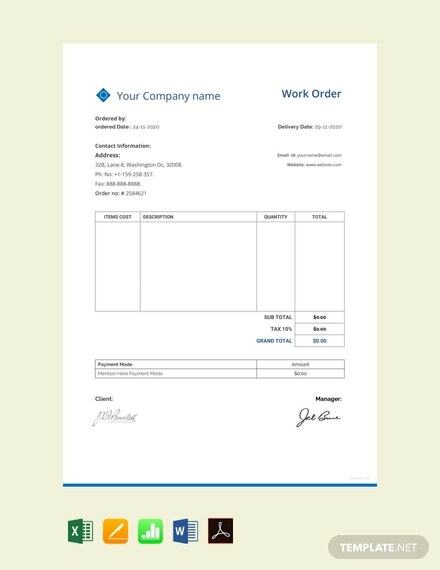 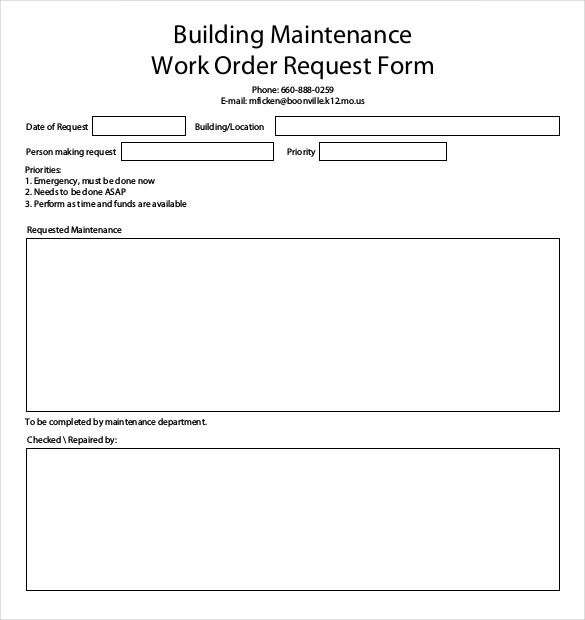 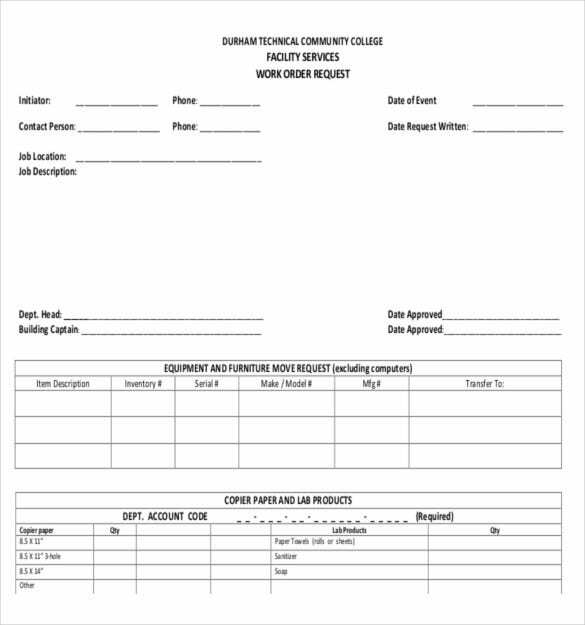 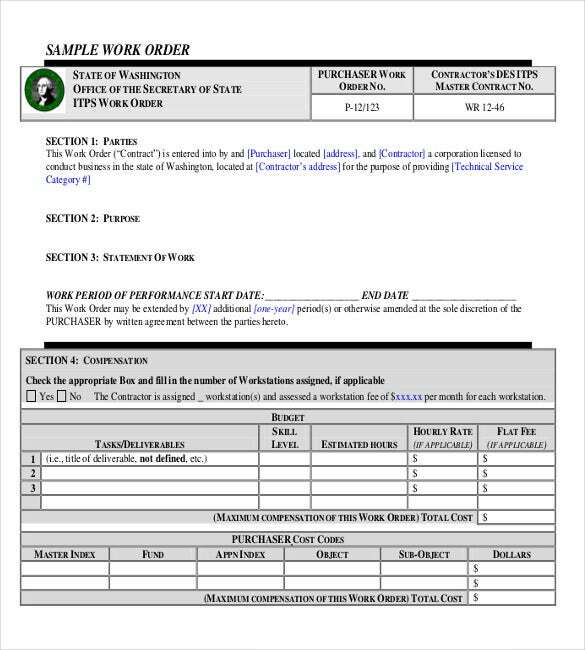 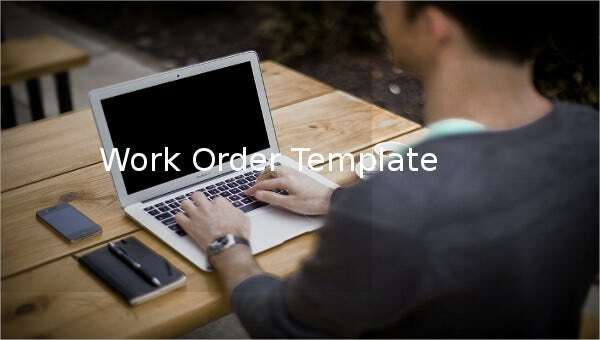 Basic work order template is free to download and can be perfectly apt to be used as invoice as well for the materials being used. 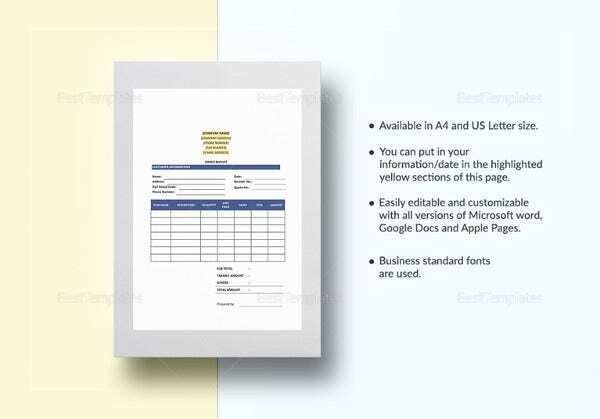 They are available in doc and excel format and can be easily printable.